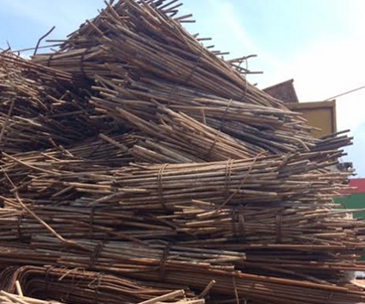 Rebar Scrap are used in various engineering and construction sectors. Our quality inspectors check the scraps on quality and durability parameters to provide a flawless range to the clients. Features: excellent strength, corrosion proof, rugged structure.